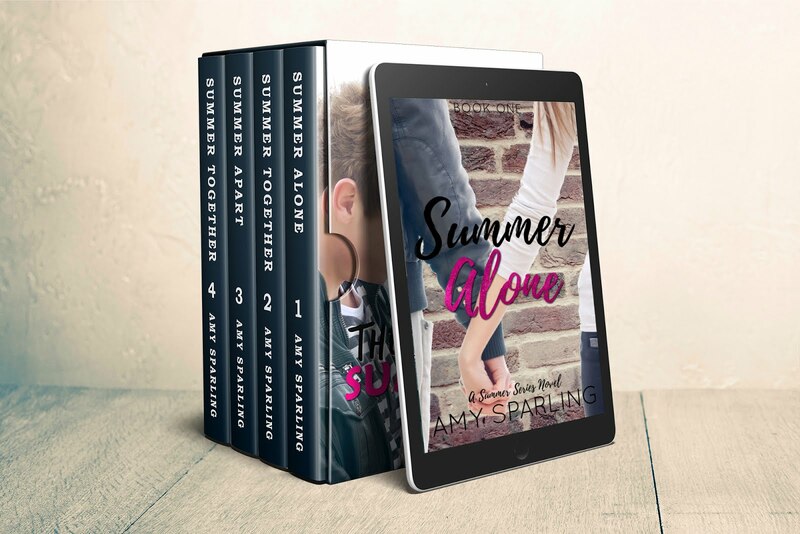 Official website of author Amy Sparling: Enter to win a signed paperback! So I was going through my inventory and decided to do a giveaway since I have a few too many books on hand. 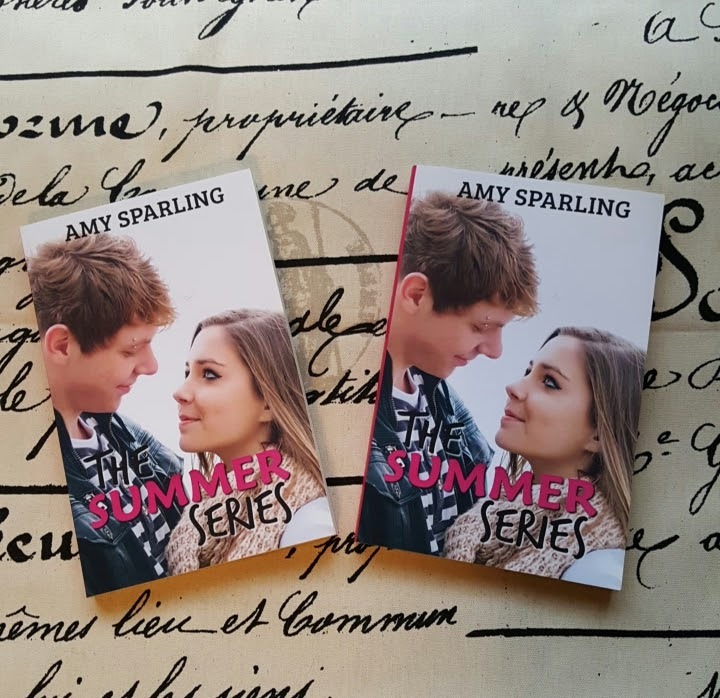 I'm giving away a signed copy of The Summer Series to two winners! There are two ways to enter: On this blog post, below, or on Instagram. To enter here, simply fill out the Rafflecopter. I'm giving away 2 signed copies of the Summer Series! You can enter to win one here by liking and commenting on this post. You can enter to win the other by checking out my blog post at amysparling.com Good luck!